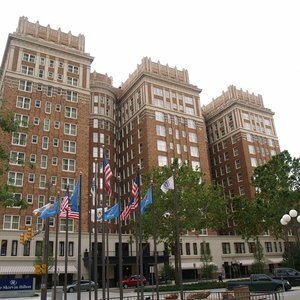 Tulsa's premier boutique hotel, the Ambassador Hotel, is luxuriously appointed in European style with unmatched attention to detail. Each of the 55 rooms features large, double-paned casement windows, Italian stone tiles in the bath and marble-topped vanities. Some rooms feature two-person bath tubs or whirlpool tubs. 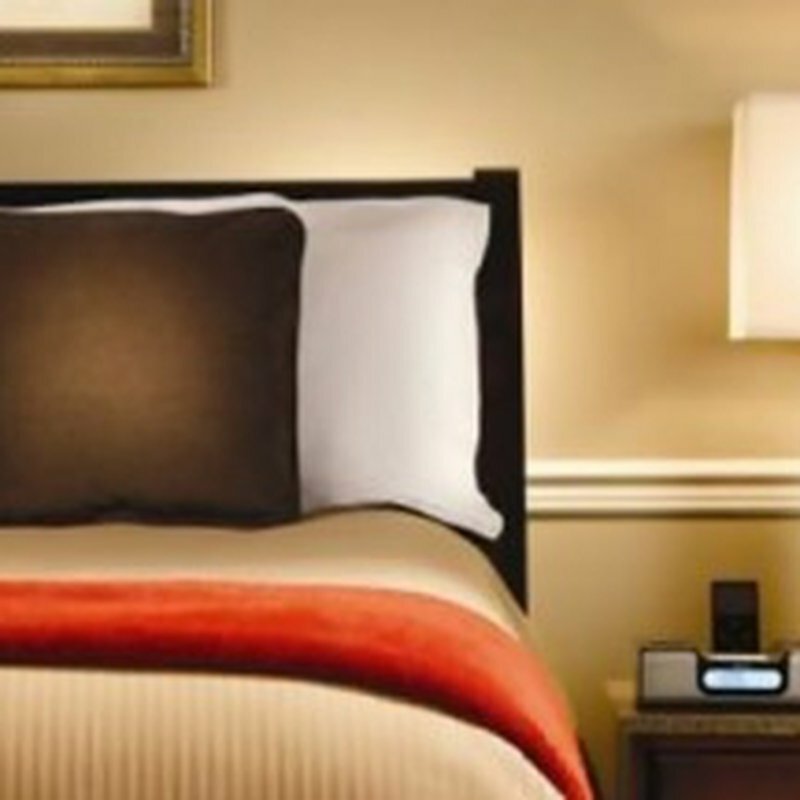 Room amenities include triple-sheeted, pillow-top mattress, dual line phones with data port and voicemail, flat screen televisions, personal safes, refrigerators and more. Guests of the Ambassador will also enjoy luxurious bathrobes, same-day laundry valet, access to the on-site library and a fully equipped fitness room. 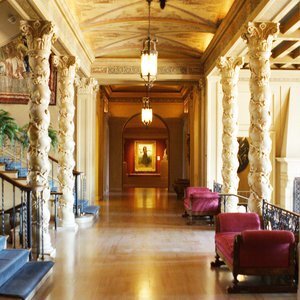 This boutique property, reminiscent of an Italian Renaissance villa, is nestled within the heart of Tulsa's uptown district. 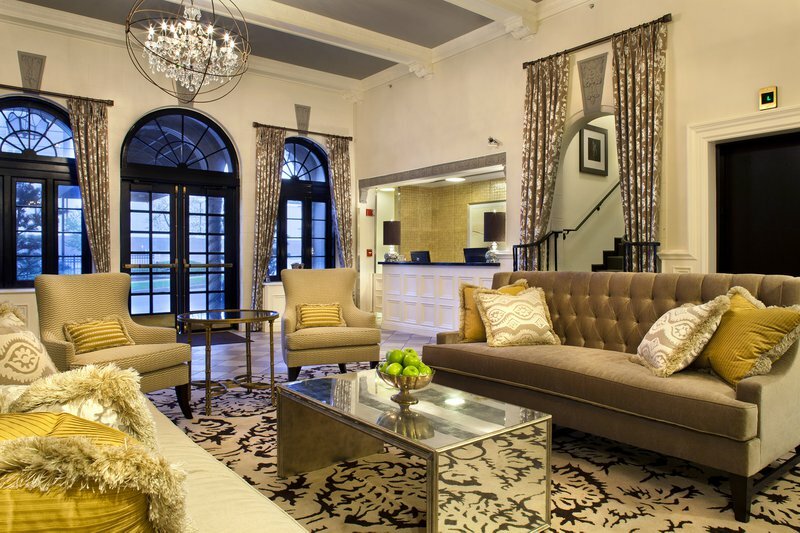 Enjoy over-sized luxury accommodations, spacious non-smoking rooms and grand suites. 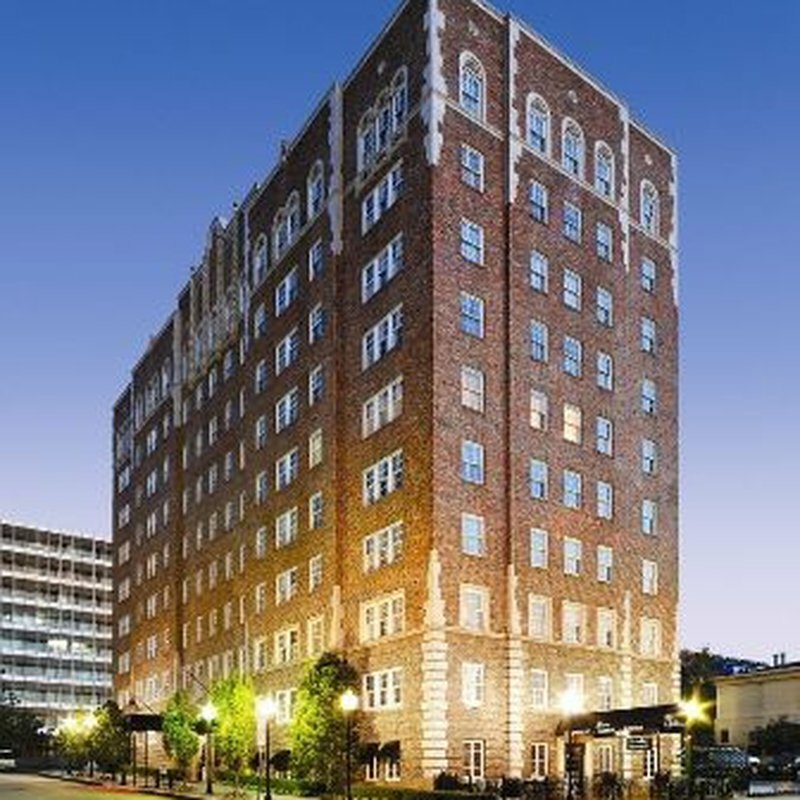 Perfect for romance or business, the Ambassador Hotel expertly combines classic elegance and modern technology. 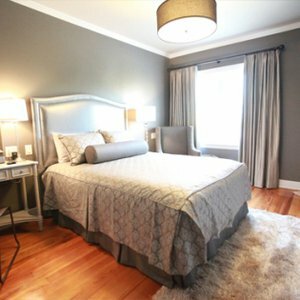 Featuring just seven rooms to a floor, this Tulsa hotel creates an ambiance that is more residential than hotel, with each room offering a unique layout. 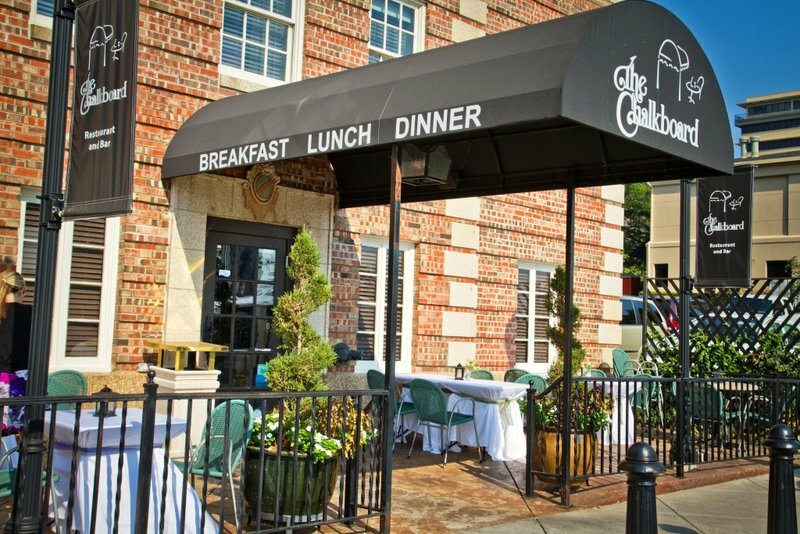 Visit the on-site Chalkboard Restaurant, located within the hotel, for the best of Tulsa fine dining. This European-style bistro features an ever-changing menu of tantalizing specialties. The Chalkboard Restaurant offers a blend of seasonal European continental dishes such as beef wellington and porterhouse pork chops, paired with an extensive wine list. 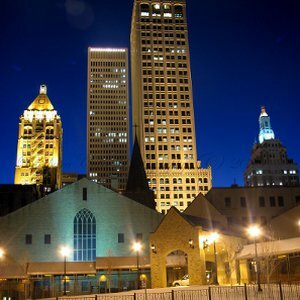 The Ambassador Hotel is located near everything uptown Tulsa has to offer. 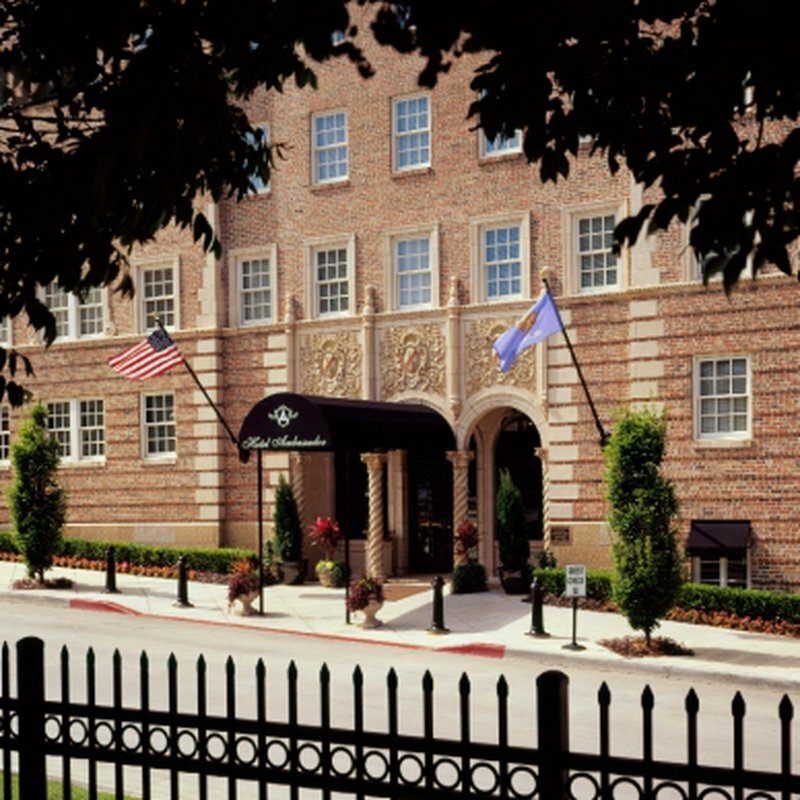 Guests of the Ambassador will enjoy complimentary transportation to Utica Square, Brookside and Cherry Street restaurants and boutiques and Tulsa’s Performing Arts Center. 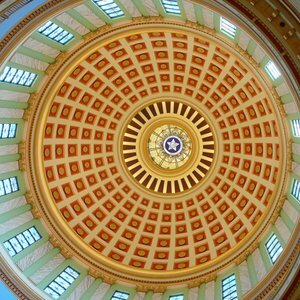 The hotel is also conveniently situated near downtown, historical neighborhoods and major expressways.